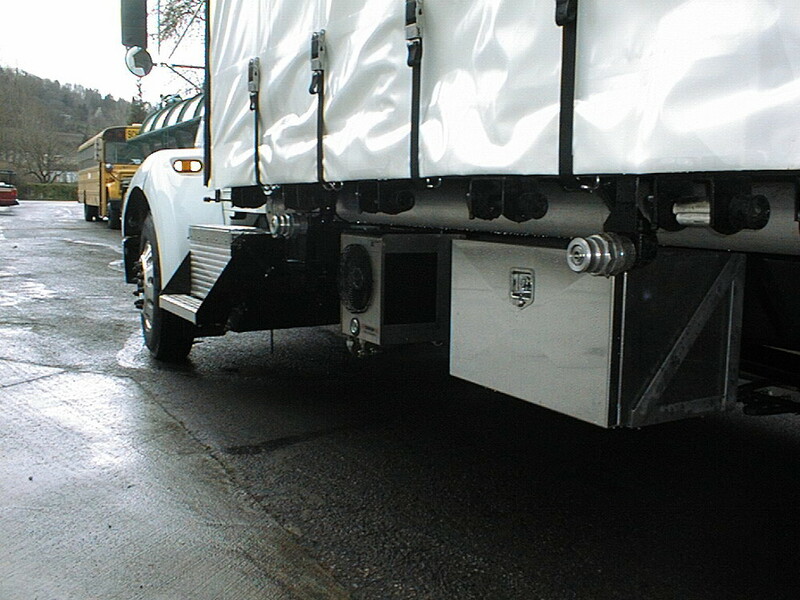 Western Cascade can customize a lube oil truck to fit your businesses needs. 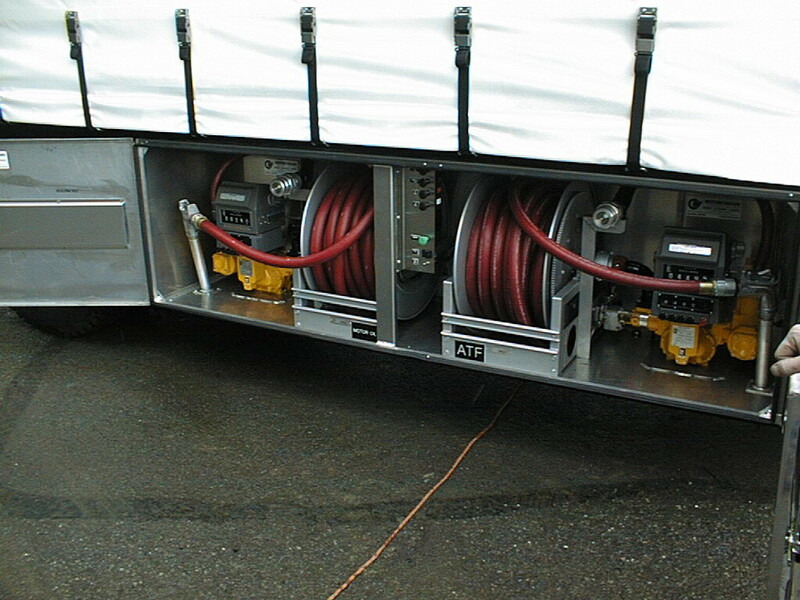 We have partnered with Peterbilt and Morgan Body to create the highest quality custom trucks for your business. 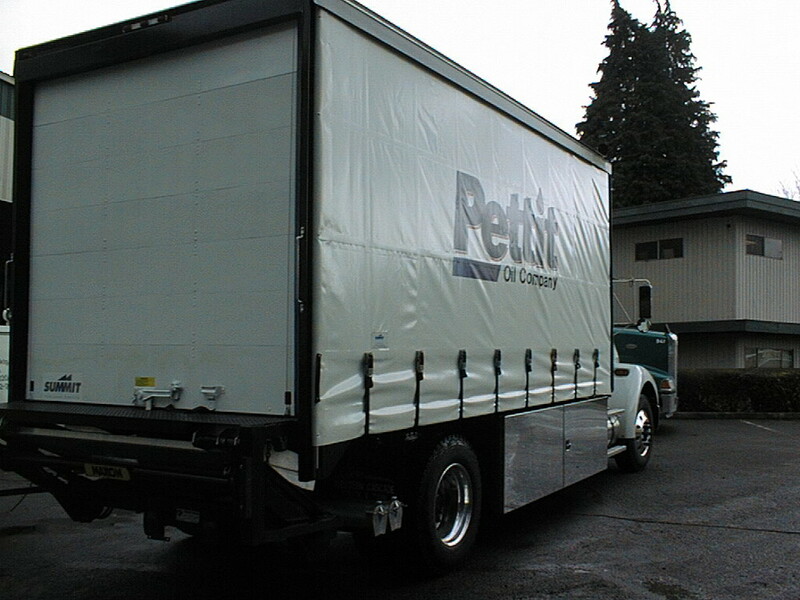 We can customize a truck for your business with a large balanced load to maximize your productivity and profitability. 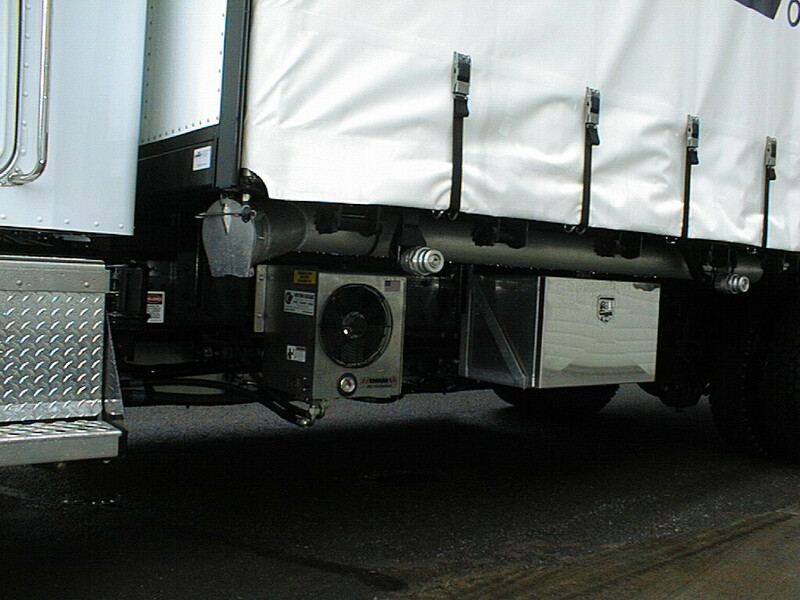 All equipment installed in 2 door, right hand, all weather aluminum box.